Love your best friend back. Is your dog getting the exercise it needs? 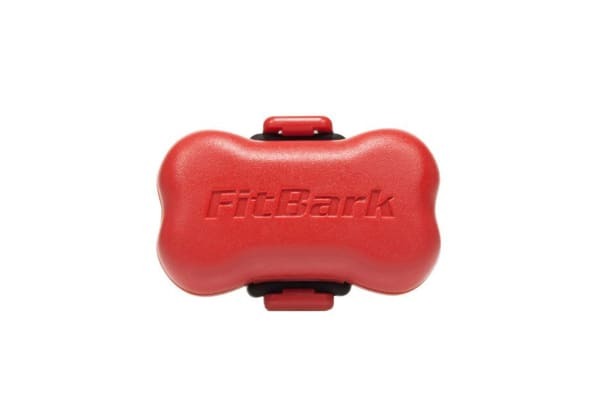 Make sure your best friend gets the paw-fect care and attention it deserves with the FitBark Dog Activity Monitor. A fitness tracker for dogs – suits any breed or size! Battery life up to 2 weeks! 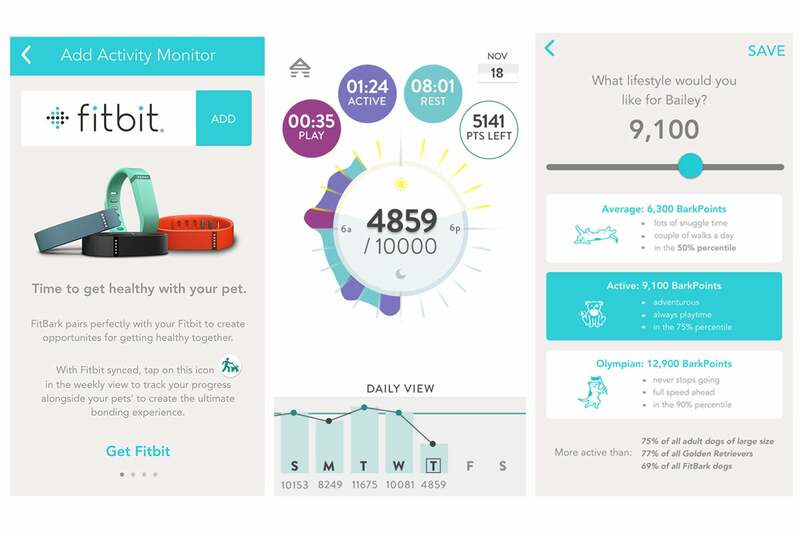 Track your own fitness right next to your pup’s when you connect your Fitbit, Google Fit or Apple Healthkit to the FitBark Dog Activity Monitor. Run, stroll or swim with your beloved pet, while monitoring their activity levels, quality of sleep, calories burned and more! Recent injury or operation? By tracking your pup’s activity levels round the clock, you’ll be able to monitor improvements in their comfort and agility, while keeping an eye on their energy levels and quality of sleep to help catch early signs of disease or discomfort. 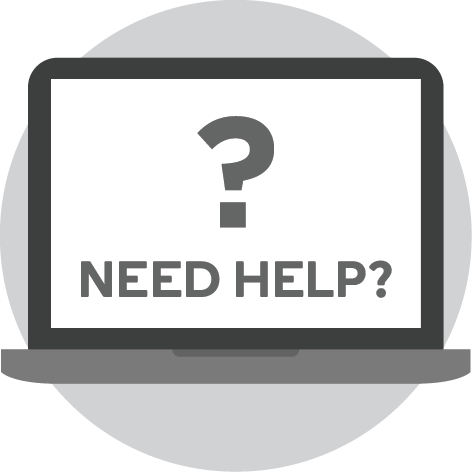 Doggy data from the FitBark can be shared with your trainer, dogsitter or veterinarian so you can work together to monitor common health and behavioural issues, such as weight, osteoarthritis, anxiety and orthopedic rehabilitation. Using the FitBark smartphone app or dashboard from the FitBark website, you can check-in to home 24/7, monitor your dog’s anxiety levels when you’re away, use the activity level tracker to see whether the kids took them for a walk, and pull-up the daily view to keep track of everything else! More than one dog? With one FitBark per pup, you can set up a ‘pack’ on your account to track your drowsy Dachshund, clever Collie and vivacious Vizsla in the same place. 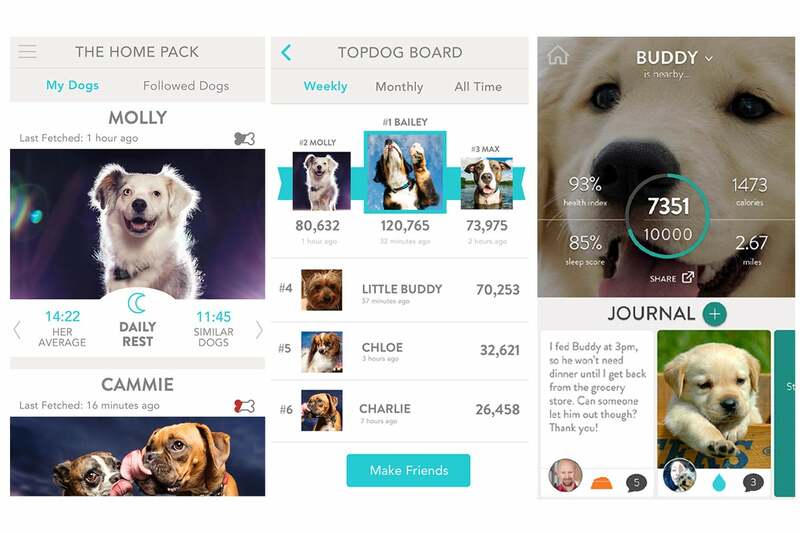 Plus, using the app you can set custom goals, find and challenge your puppy friends on the TopDog board and share pics with your friends, trainer and vet! iOS: Devices with Bluetooth 4.0 and up running iOS 10 and above.